There’s never a dull moment in Montreal and we’re out and about in the city, catching as much as we can and bringing back to the Internet for your reading pleasure. Each week we will recap the biggest events that happened in Montreal! Is it just me or did September fly by? 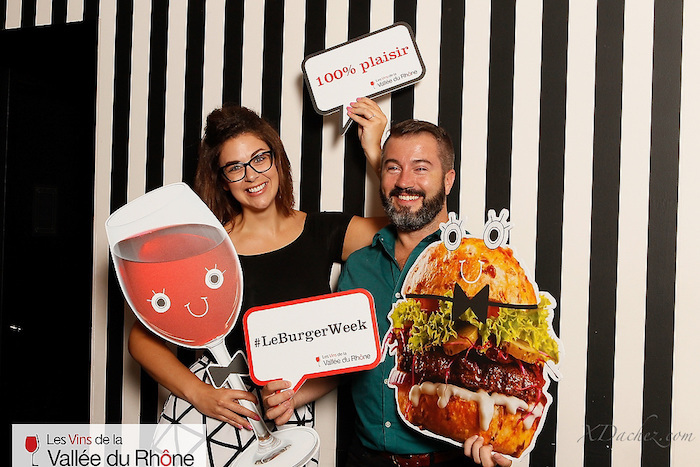 During the month, Montreal’s Social Network attended the opening of the new H&M store on St. Catherine Street, we lit up the night at Bota Bota After Dark, we ran through the 5th edition of Burger Week and that was just the beginning. We kicked off the month of September with the intimate launch of the 5th edition of Burger Week (the winner of the tallest burger in the competition was this killer from Bishop and Bagg; pictured above) at the recently revamped La Coupole at Le Crystal Hotel. We scarfed down delicious burgers while mingling and sipping on sweet sangria. We capped off Burger Week at Monsieur with an insightful look at wines from the Rhone wine region in France. Here we paired several different wine blends with three burgers that were whipped up just for the occasion. From burgers and wine to beauty and design, H&M launched their brand new Montreal flagship store earlier this month. After being closed for renovations for the summer, the store came back stronger than ever with a sleek new design, several new clothing lines and a new beauty counter. The new store proves that there’s nothing like a little shake up to get people clamouring back to the store. 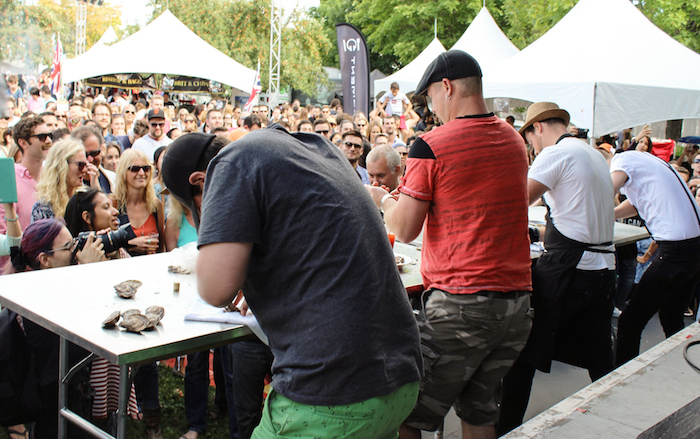 It’s hard to mention September without thinking of Oysterfest. 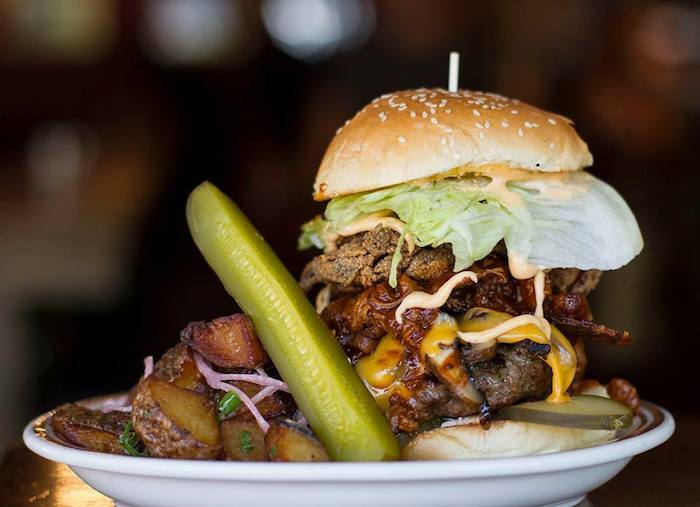 The unofficial last big hurrah of summer, the festival has grown to become one of Montreal’s most important gatherings for food lovers across the city and country. 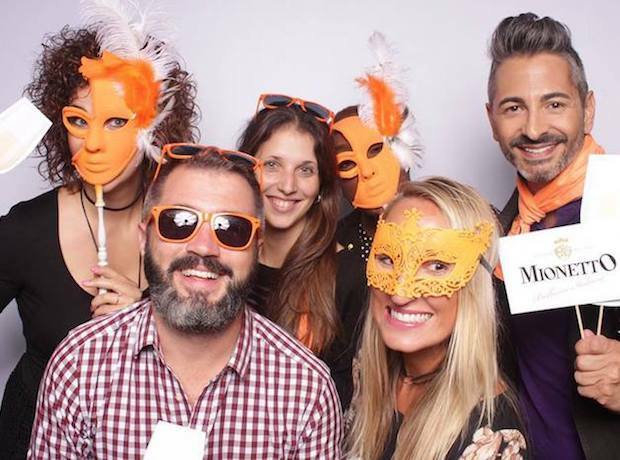 This year Oysterfest turned 8 years old and we partnered with Walter Craft Caesar Mix to bring festival goers the best cocktails in town. The day may have gotten off to a cool start but eventually the clouds parted, the sun came out and warmed things up. We were there with Diva 2 of the Montreal Food Divas and she didn’t stop eating for a second. Between Walters Caesars she chowed down on food from Soubois, Maggie Oakes, Emiliano’s, Notkins and many more. During the second week of September we headed back to The Keg for the launch of their new 5a7 menu. 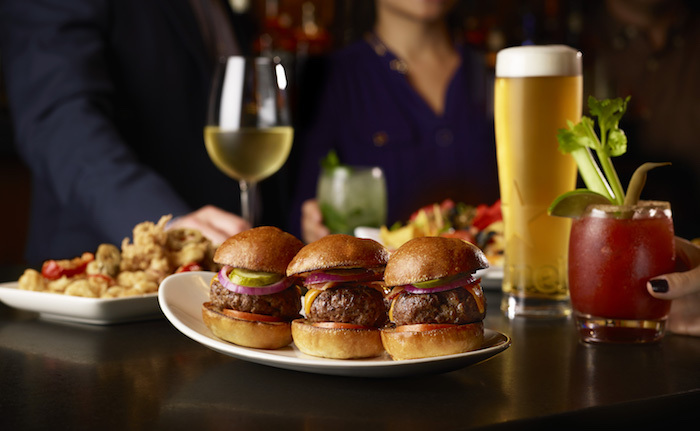 For two of the happiest hours in the day, you can now pull up a chair at The Keg at PVM for some of the most delicious sliders, the freshest tuna tartare, crisp shrimp and more. They’ve also amped up their cocktails, making The Keg a great choice for your next afterwork 5a7. Check out their menu here. One of our favourite restaurants played host the launch of one of our favourite new Prosecco brands. For the Montreal launch of the brand new Mionetto Prosecco. Crisp and bubbly, Mionetto Prosecco is now available in SAQs across Quebec. Mionetto finds a great balance between dry and sweet. During the launch Fiorellino kept us fed with some of their greatest hits including gnocchi, shaved mushrooms in oil and more. You can read more about the restaurant here. From Italian to Mexican, Montreal offers a vast choice of Internationally inspired restaurants. Emiliano’s is the one of the latest restaurant to open in Old Montreal and yet another restaurant in the growing Mexican trend. We attended the blowout open which featured a mariachi band, hundreds of people, free flowing drinks and tortilla lasagna. I still dream about the lasagna. 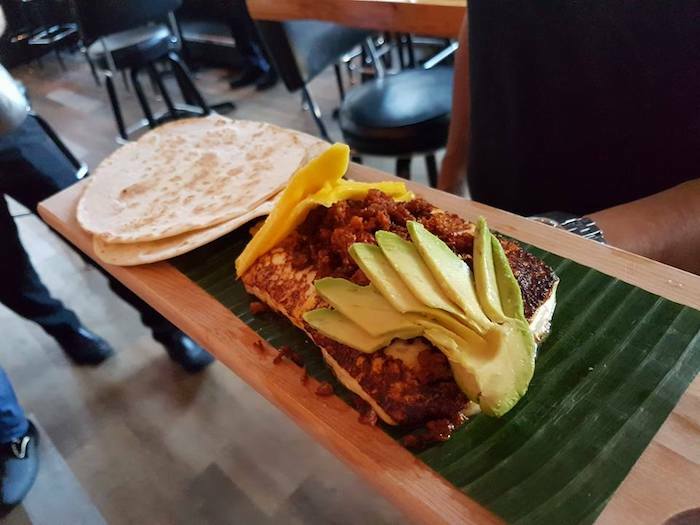 Located on Notre Dame near McGill, Emiliano’s hopes to bring an authentic approach to Montreal’s Mexican scene. Omnivore 2016 brought crowds to the SAT for a little cardio mixed with fine dining. Several stations of food prepared by chefs from around the world kept the crowds circulating. Reaching a broad spectrum of food lovers in Montreal, Omnivore is a great idea for those looking to thinking outside the box, step outside their comfort zone and bask in a world of inspired food. 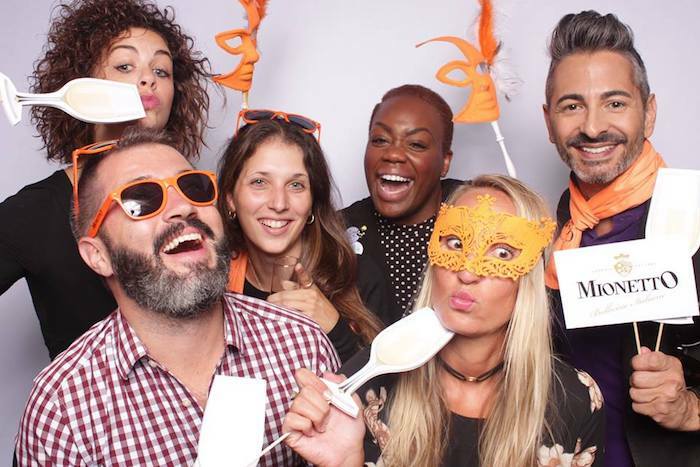 Tickets were sold out once again for this year’s big Omnivorous Party as well. 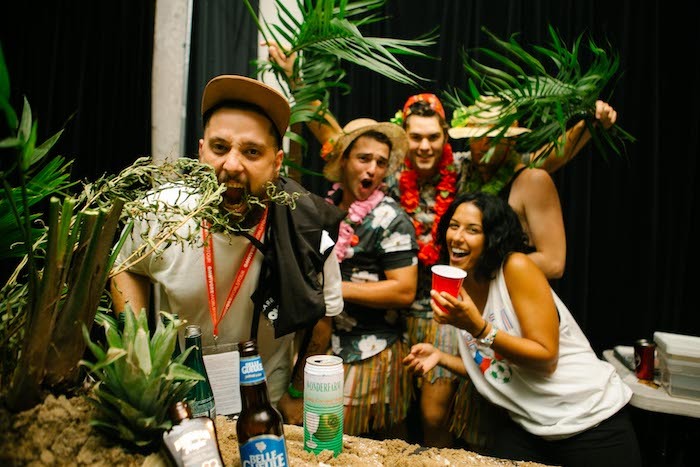 Combing drinks, food and dancing, Omnivore knows how to speak to the hearts of Montrealers. Last but far from least, we attended the opening of Art Lounge, a new high-concept gathering place for art lovers looking to connect in different ways. Combining an art gallery, bookstore, cafe, lounge and restaurant, Art Lounge is a great addition to Montreal’s ever evolving art scene. 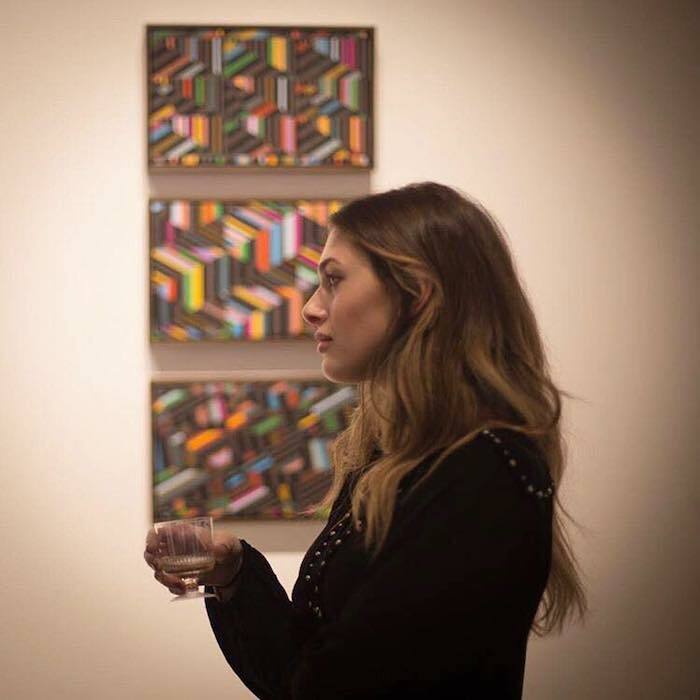 Located in Montreal’s popular Mile-End neighbourhood, Art Lounge is great space to gather and enjoy great food and drink and of course appreciate art.